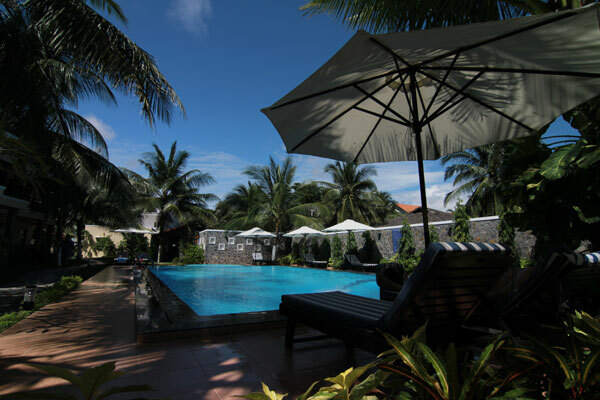 The other alternatives are to head into Saigon city centre and get a bus or a train to Mui Ne. For either of those options you'll need to take a taxi from the airport. Insider tip: Turn left as you walk out of the arrivals building and ignore all the touts hassling you to take a fixed price taxi - at the end of the pickup lane you can find a meter taxi, which will cost you half the price - around 150,000VND ($7USD). Update December 2017: we are now able to offer buses directly from Saigon Airport (Tan Son Nhat) to Mui Ne, and from Mui Ne to Saigon Airport! The pick-up/drop off is directly at the airport international terminal. Click on this link for information on buses from Saigon Airport to Mui Ne. 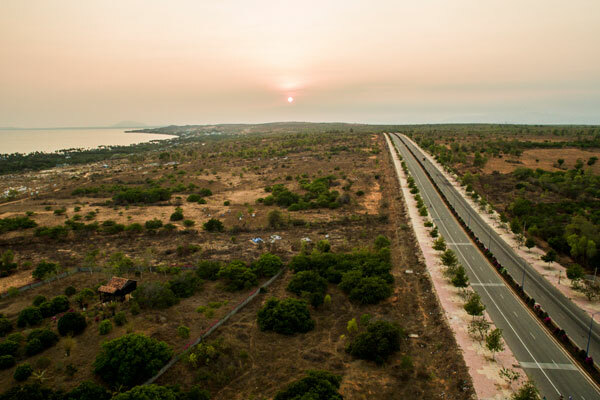 Travelling by train will almost certainly involve a night in Saigon as the train to Phan Thiet (the closest station to Mui Ne) leaves once a day at 7am. You will need to buy your ticket the day before to be sure of a seat, although if you turn up at the station at 5.30am, you're in with a fair chance of getting a ticket. Tickets are around 160,000VND (8USD) and the journey takes around 4 hours. 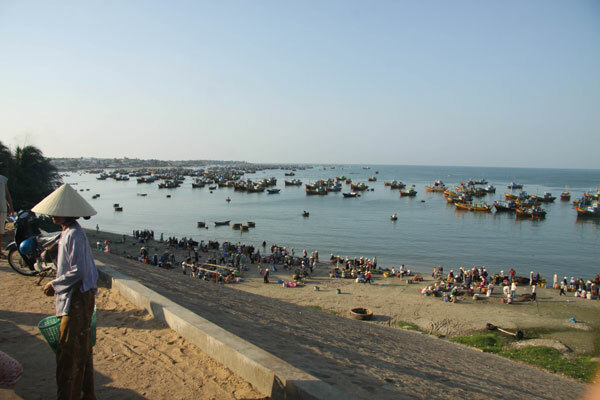 When you get to Phan Thiet, you'll have no problem finding a meter taxi to take you to Mui Ne, for about 300,000VND ($15USD). So, not the most direct way to Mui Ne, but much more relaxing than the bus - and you can enjoy a few beers and a pho bo (beef noodle soup) in the 1940s style restaurant car - we love it! 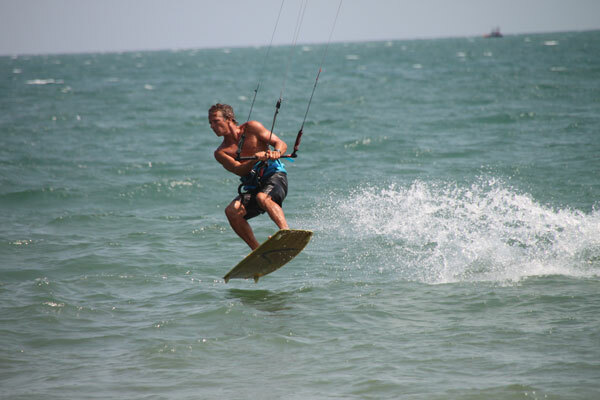 If you're coming from other places in Vietnam, drop us a line and we'll give you the heads up on the best way to do it.